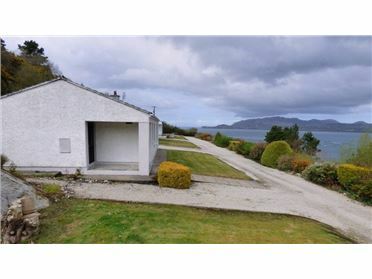 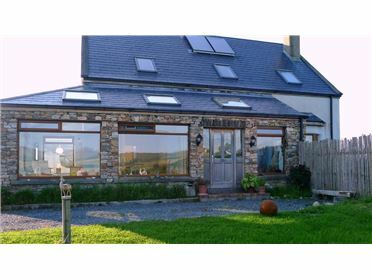 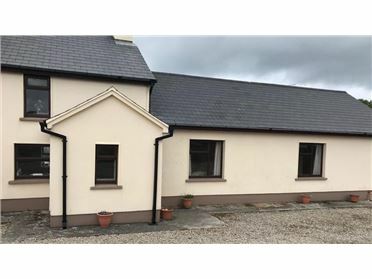 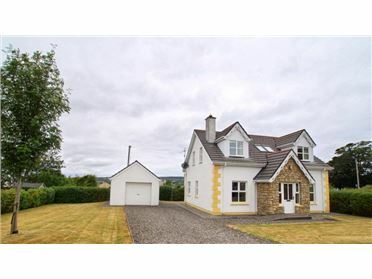 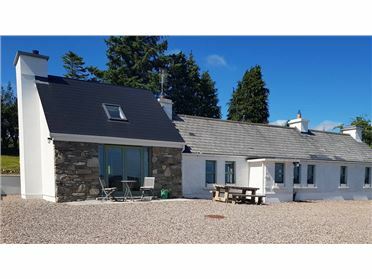 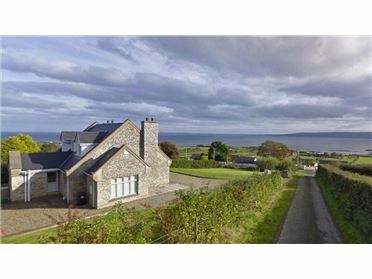 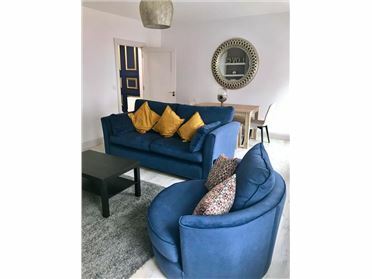 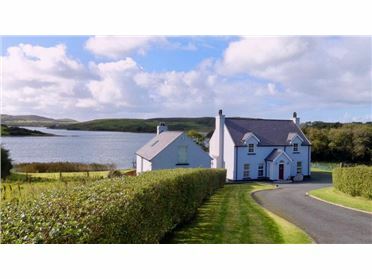 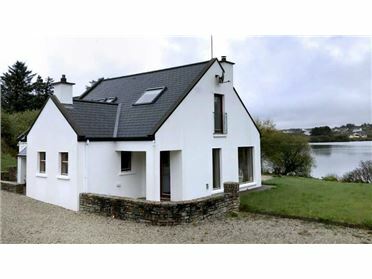 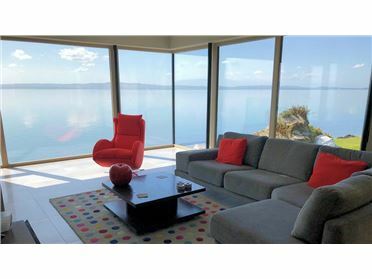 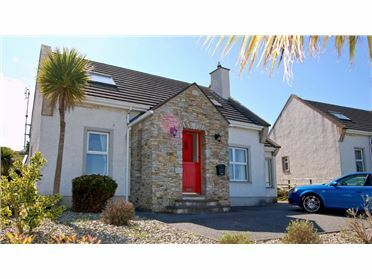 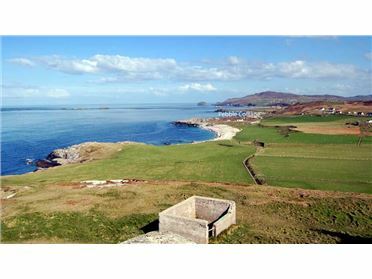 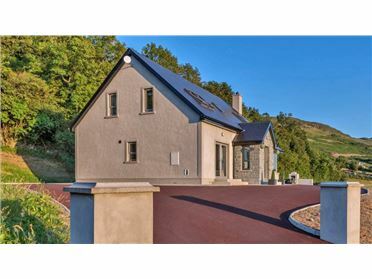 The holiday home is a short drive from the Heritage Town of Ardara. 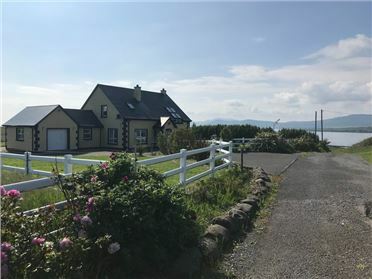 This bustling coastal village offers a well-established programme of events that takes place throughout the year â€“ earning it the title of Festival Capital of Donegal. 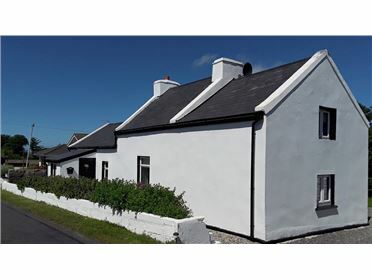 Visitors can enjoy the many craft and gift shops in Ardara together with a good selection of traditional Irish pubs. 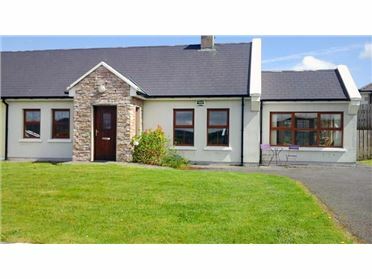 Ardara is also famous for its tweed and visitors can learn the complete history and culture of the local tweed production on a tour of the Ardara Heritage Centre.